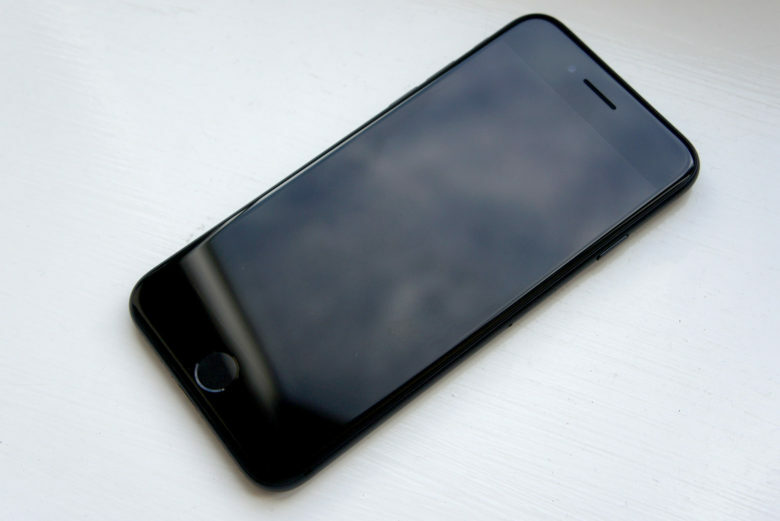 Does your iPhone shut down randomly? You're not alone. Apple has acknowledged that the problem with certain iPhones shutting down at random may be more widespread than initially thought. 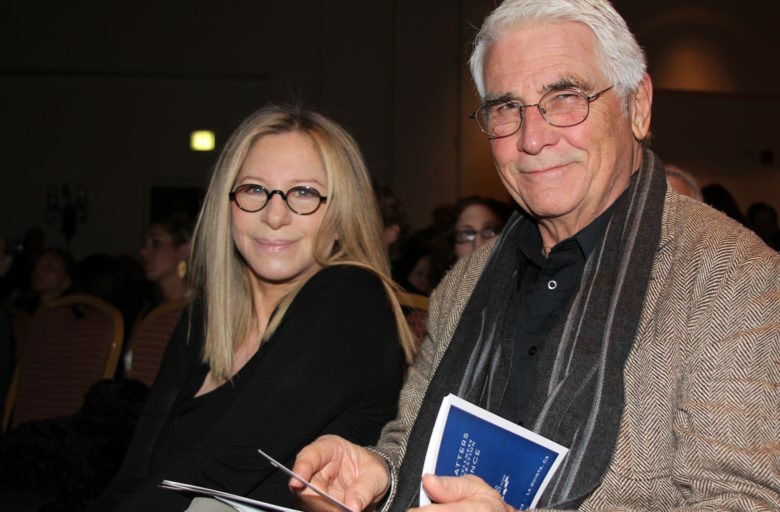 Singer Barbra Streisand and husband James Brolin. Getting iPhone bugs fixed is apparently super-easy if you’re a world-famous diva. Barbra Streisand says she recently had a huge bone to pick with Apple over the way Siri pronounces her last name. So the singer did what only Barbra Streisand could do: She dialed Tim Cook’s personal phone number. 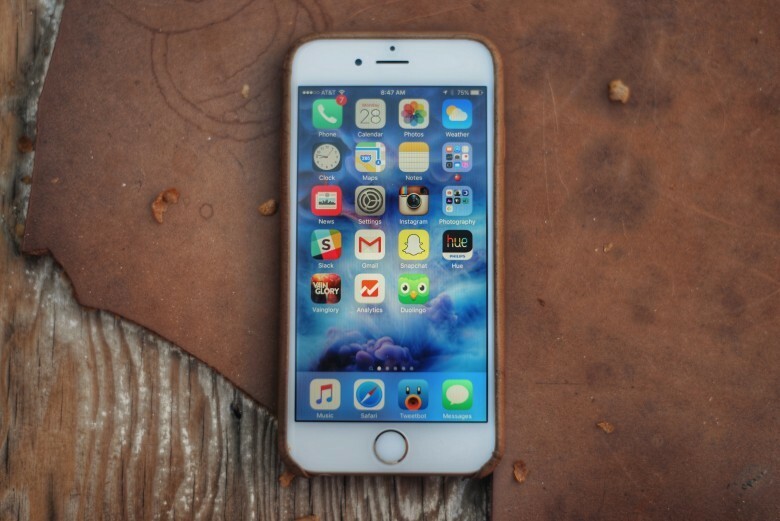 Apple is investigating battery issues for the iPhone 6s. If you have an iPhone 6s or iPhone 6s Plus that’s not properly showing how much battery you have left, there’s good news and bad news. Bad news first? Apple doesn’t exactly know what’s causing the problem. Good news: They’re looking into it, and there’s a temporary fix. 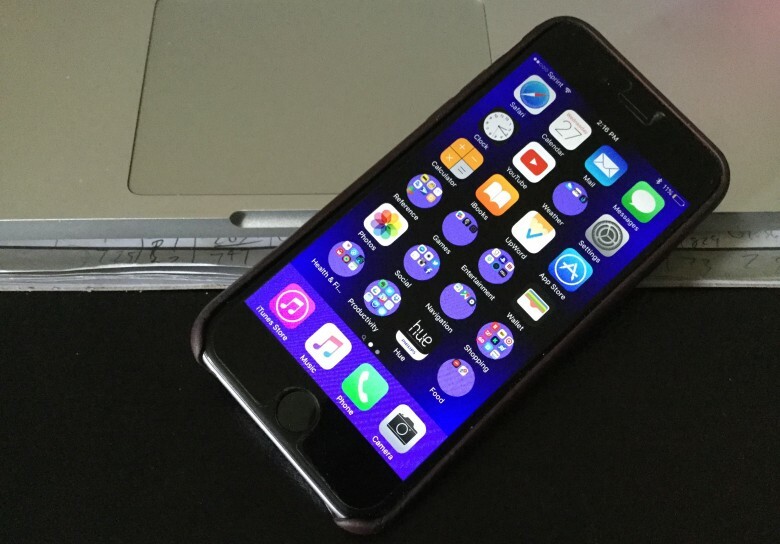 Here’s an update on the iPhone meltdown we wrote about awhile back. Tim Colbourne in Rome plugged in his iPhone 3G to his computer’s USB port and left it to charge. Three hours later, it caught fire. The above is an aftermath pic. About two and a half weeks after his post, a replacement iPhone arrived. 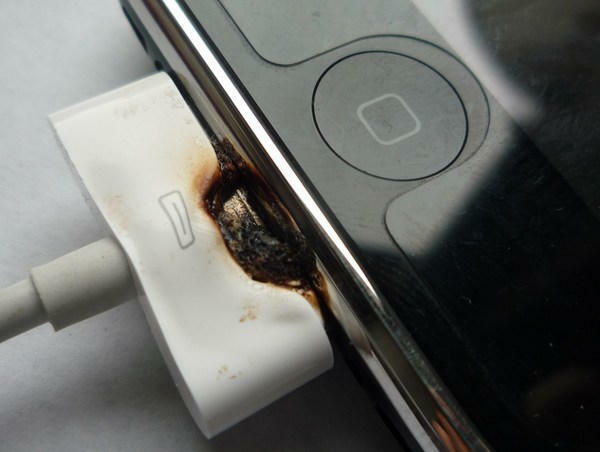 Holburne returned the flambe phone so that Apple’s engineers could pick it apart to figure out what happened. “I won’t say it was the easiest process. Apple’s European headquarters in Ireland explained that ordinarily this would be classed as ‘accidental damage,’ and would not be under warranty. Apparently, iPhone fires are so rare that the company assumes that faulty parts are not to blame and that it must be in some way connected to user error…In my case I was lucky that the Apple engineers had seen the story, checked out the photo, and wanted to get their hands on the phone in return for a new one. The takeaway here seems to be, yes, iPhone fires are perhaps a fluke but if anything happens to your iPhone or Apple product, blogging about it helps get some satisfaction — though Colbourne says his first post was just to see whether anyone else had encountered the same problem. “I never would’ve bought a phone if I knew it would ruin the first time I got it out at the gym,” Stacie Keneker complained. “They sell all these accessories that you are supposed to be able to use at the gym to make it convenient,” Lee Pittman, described as “peeved at Apple” said. The news story goes on to say that Keneker and Pittman use their iPhones at the gym to listen to music or use the calorie-counting fitness applications that come with the phone. They said Apple employees told them their sweaty palms are the likely culprit here. So far none of these consumers has gotten any relief from Apple — moisture is considered an accident, so not covered by warranty. The easiest way to avoid the problem may be using a case that covers both the headphone jack and the docking/sync connector. Anyone provoked a sweat-related short circuit?